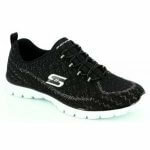 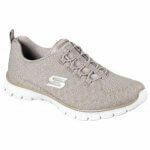 Skechers Estrella 23412 is a super slip on casual shoe. 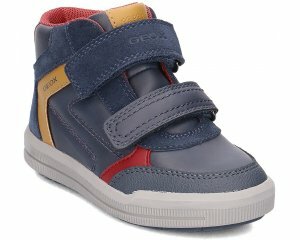 Featuring bungee fastening over the instep. Of course the added memory foam for under foot comfort too.